Map produced by the U.S. Exploring Expedition. 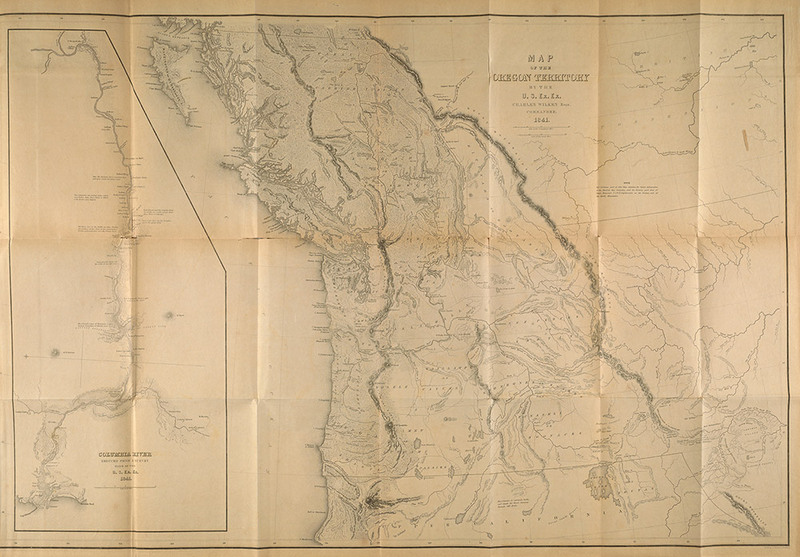 Despite losing one of their largest ships along Oregon’s treacherous coastline, the expedition completed the first American survey of the Columbia River and charted areas along the Northwest coast never before explored by Americans or Europeans.